Most beginner bloggers don’t know where to start with their blogs and don’t even know all ways they can monetize their blogs. 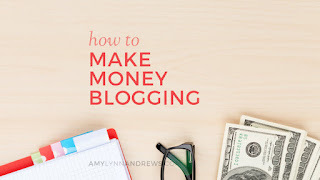 Before you start making money from your blog, let’s look at some stats. Affiliate Marketing is something you absolutely have to become familiar with if you want to monetize your blog. It is a way you can make money by promoting certain products or services on your website for a percentage of commission from the sales. Affiliate marketing is one of the smartest strategies you can use to start earning money from your blog, and should not be overlooked. 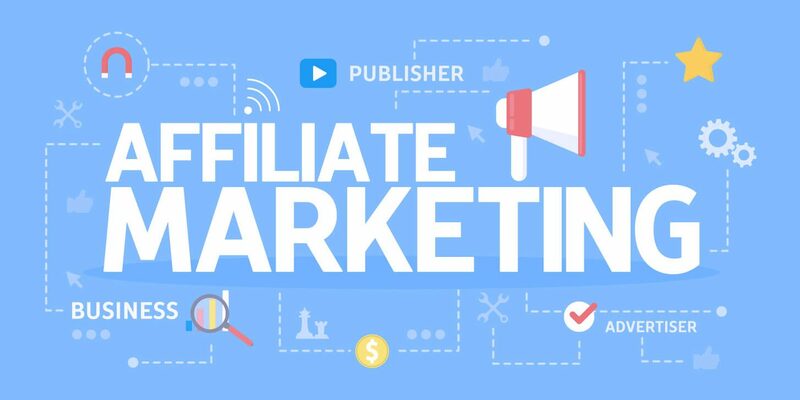 You start earning money through affiliate marketing when readers (a) click on hyperlinked text or a hyperlinked visual ad you have on your blog and then (b) purchase the promoted service or product. This is why the product or service you are endorsing needs to be relevant to the content on your blog. Email marketing is a great way to reach out to your subscribers on a personal level. 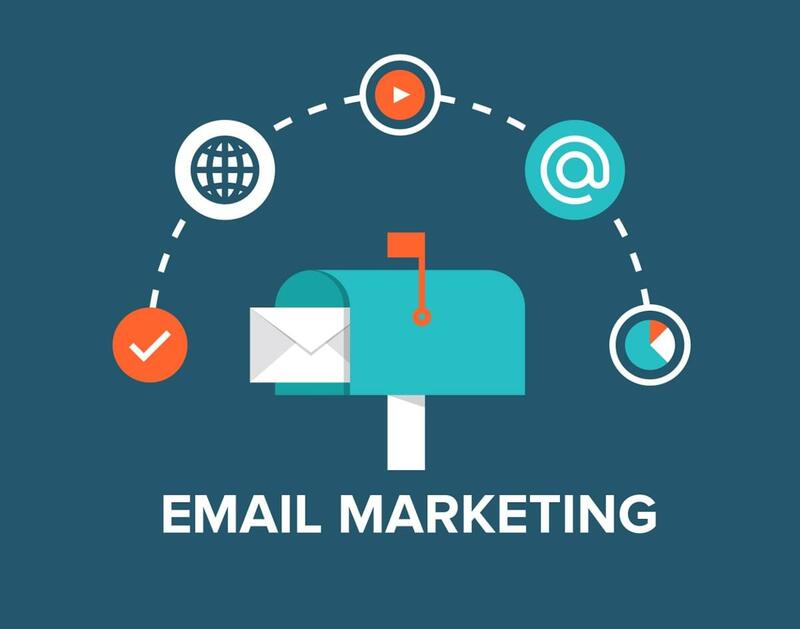 To start making money of email marketing, you need to use it as a way to promote and sell your own services or products. You can even put affiliate links in the email, which can earn you extra cash. Make sure that you don’t make your emails look like sales pitches. Personalize them and make them unique to you, your niche, and your voice. Revenue made (those who actually made a purchase). After you apply for Google Adsense and place their code on your site, AdSense automatically displays ads on your blog. The ads are geared towards the type of content you have on your website. Get started with Google AdSense and get on the path to earning money. Contextual & PPC advertising networks and services like Clicksor, Media.net work in a similar fashion to Google AdSense, each with its own set of available advertisers. Advertisers can rent space on your blog or website to place a banner with a link to their website. Like other advertisements, the sole purpose of a banner is to get people who are viewing your website to click on the banner, with an ultimate end goal of purchasing a product or service. 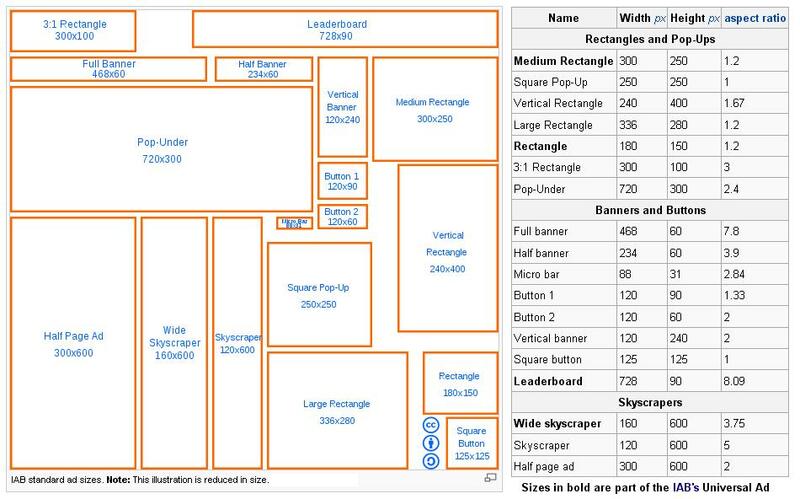 Banner ads work much like traditional ads in print (newspaper or magazine), but banner ads can actually physically bring users directly to the website that is being advertised. Banner ads can come in all shapes and sizes and can earn you a good deal of monthly income, all by simply adding a graphic to your blog. Cost per sale: how much money is actually spent to make one sale. Pro tip: If you have a website that is very niche or very local, sometimes selling year-long contracts via banner advertising space can be lucrative. For example, you have a website about tourism in your area — rather than looking to a big advertising network, you would be better off selling space to local related businesses like hotels or B&B's. Be sure to include a “Advertise on this site” link in your footer and contact page so the right advertisers can find you.